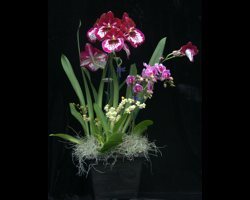 It's the start of the Holiday Season and what better gift to present than the stunning and delicate beauty of an orchid basket shipped direct from Kauai. 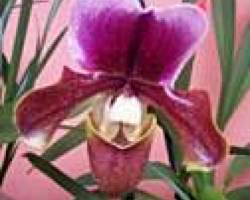 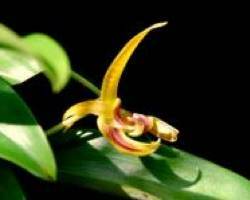 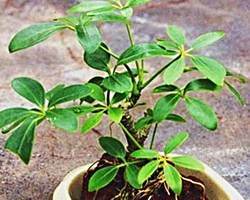 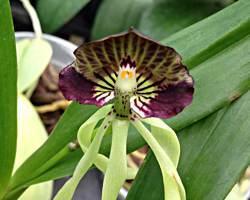 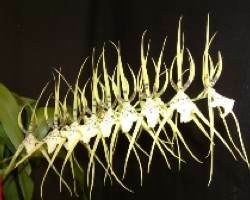 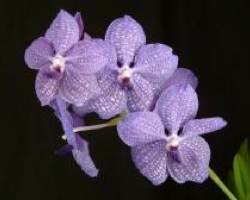 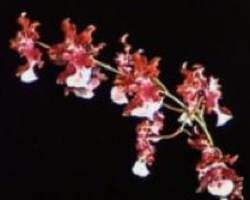 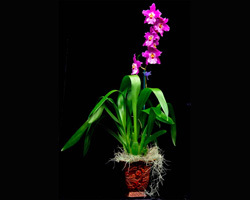 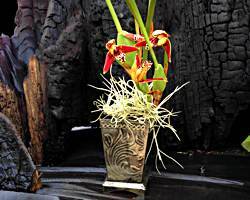 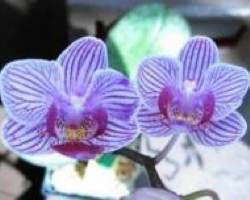 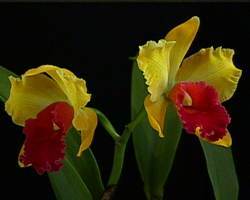 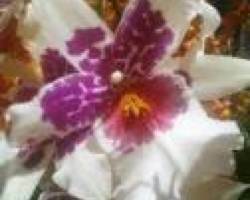 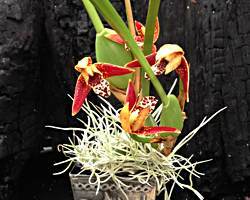 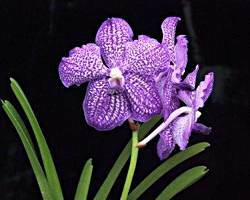 When you care enough to send only the VERY best, you'll want to send a Kauai grown orchid. 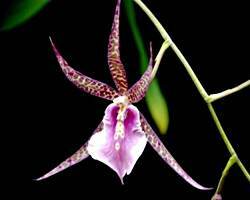 Outstanding beauty in the simple form of the exquisite orchid. 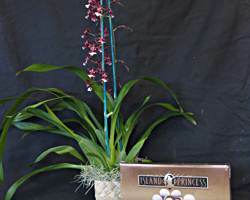 Our long-lasting, gorgeous orchids are sure to please all who receive them. 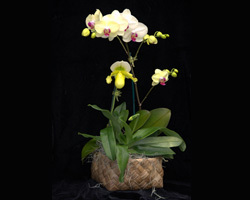 Packed with care and shipped quickly, they'll arrive in time to brighten the holiday season for anyone who receives them.